One of my main interests is travel. I want to see new places and experience new things. However, I’ve recently taken a new job and it will be at least six months before I’ve banked enough vacation days to go anywhere interesting, or will it? One of the great things to do for free in Indy – hanging out on the Canal. Honestly, who can wait for vacation days to have adventures? Not me. I plan to share with you all of the amazing things that you can find in your own back yard. I actually live in an amazing city and I’ve learned that the best and fastest way to enjoy life is to appreciate what you have right where you are. I‘ve recently been around three different groups of people who are in the process of moving. Interestingly enough, what they all have in common is a certain distaste for the house they formerly called “home.” It makes me wonder how long it will be until their new home receives the same sentiment. In order to enjoy where we are going some day, we have to develop appreciation for where we are right now. Writing about something is one way to discover appreciation for it. For example, I also write a blog called “Think Mixed Use” for a development company here in Indianapolis and I’ve come to appreciate our downtown area in ways that most people don’t really think about. 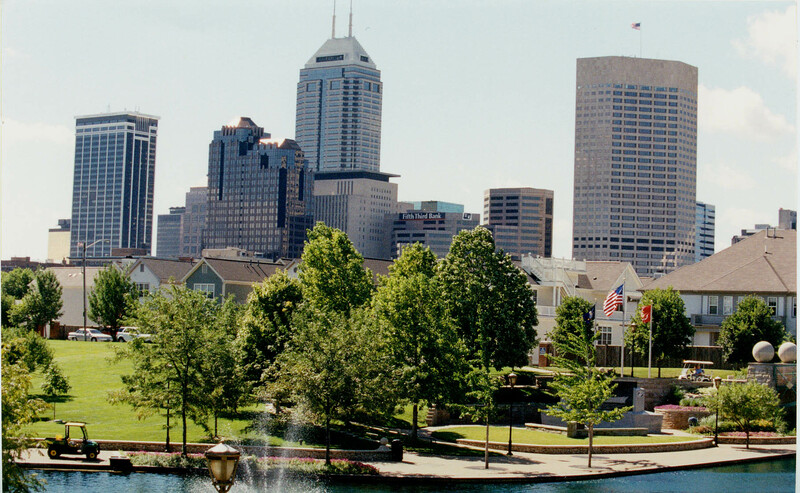 Indianapolis has a phenomenal city center built around several historical neighborhoods that serve as anchors for new development. In and around those neighborhoods, restaurants, grocery stores, pocket parks and little pubs have popped up, places where people can hang out and enjoy old friends and meet new neighbors. Our downtown is very green, lots of trees and trails to bike or walk on. It’s attractive, clean and contemporary. Not to mention, there’s tons of stuff to do any night of the week, especially in summer. What do you love about where you are right now?